India needs to ramp up exports if workers are to enjoy higher wages, according to a new report from the World Bank and the International Labor Organization. While the link between exports and economic growth is widely accepted, the authors show how trade can help draw people out of the informal, or unregulated, economy and boost pay, thereby reducing poverty. They estimate that raising the value of India’s exports by $100 per worker would increase average annual wages by Rs 572 ($8) per person. Nearly 10 million Indians enter the workforce every year in a country where almost 60 per cent of the population live below a poverty line of $3.2 a day. Workers who are educated, urban and male tend to benefit more from the export gain, according to the study. While India’s economy has grown at a robust pace of about 7 per cent in the past few years, it’s become less reliant on trade over the years. The World Bank estimates that trade as a percentage of gross domestic product dropped to 41 per cent in 2017 from 55.8 per cent in 2012. India’s share of world exports is 1.7 per cent, while it buys 2.5 percent of global imports, according to the World Trade Organization. About 800,000 jobs moved from the informal economy to the formal sector between 1999 and 2011 because of export growth, representing 0.8 per cent of the labor force, the World Bank study shows. Greater exports don’t necessarily mean more jobs, according to the study, and governments need to focus on better policies to get the maximum benefit of trade. 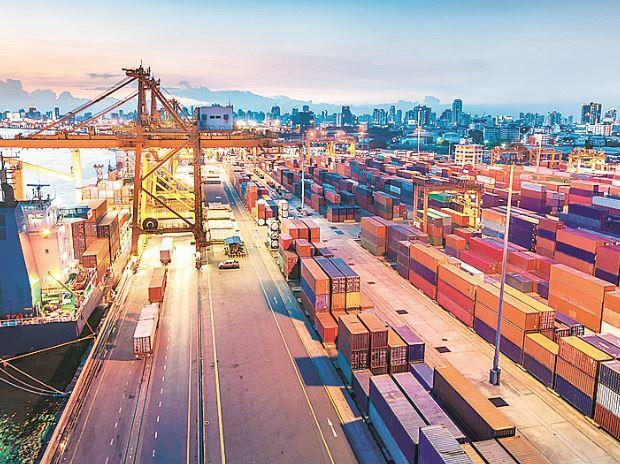 “With the right policies, India can ensure that greater export orientation can boost workers’ gains from trade and spread them more widely, so benefiting disadvantaged groups,” the authors said.